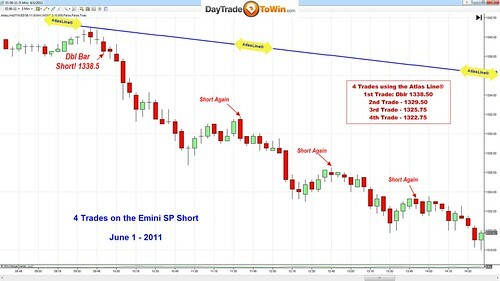 Is E-Mini Trading Asleep or Alive? Is E-Mini Trading Asleep or Alive? What happened today? the market was asleep then BOOM! 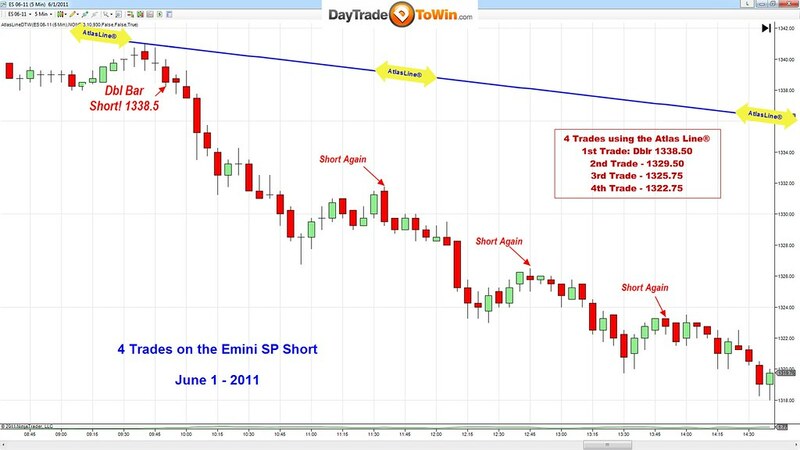 E-mini Trading is back or will it be short lived? No one knows, but one thing is for sure if a trader learns day trading correctly then regardless of which Futures Market traded, profits can be consistently made. The tools needed, well not much here when trading price action, but a good coach and trading mentor is key to cut down on costly mistakes that do and will occur. Today I’ve attached the Atlas Line to demonstrate how early in the day a price action tool caught the entire day’s move. Don’t expect every day to be like this, but they do happen and you should be there to catch them!